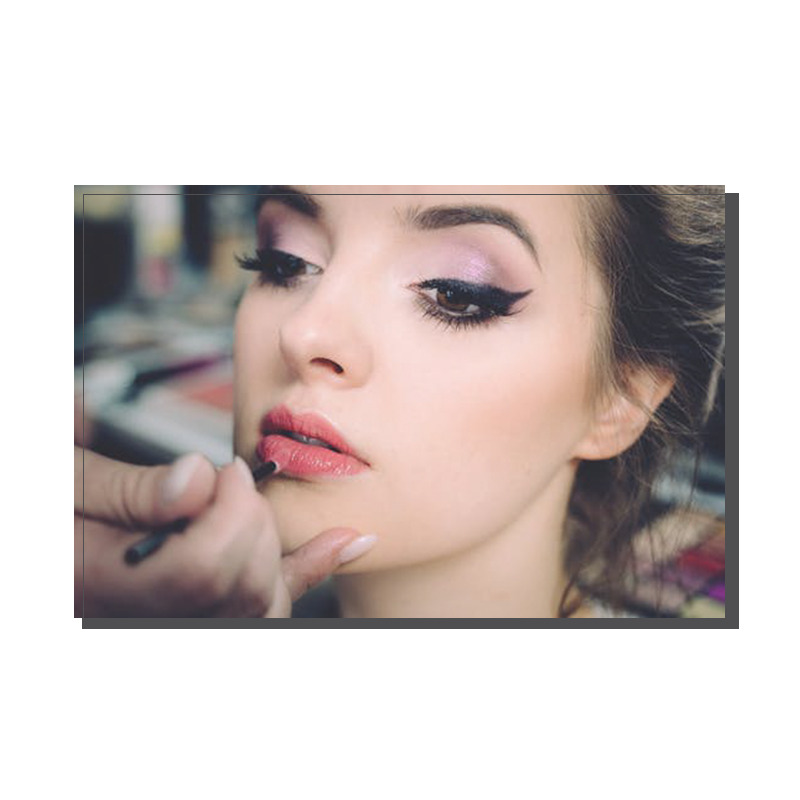 Greer decided she must share her knowledge and experience with women of all ages by conducting makeup workshops that teach you how to apply makeup quickly and efficiently for either daytime or night time. Learn how to use the products that are in your existing makeup bag and learn about new products you may not have tried before. Greer love's makeup and keep's up to date with all of the current makeup on the market so will be able to answer any of your questions about what will be best to suit your skin. Learn how to create dewy skin, smokey eyes or even try a bright lip colour. Working with the contours of your face you will achieve the best results. Makeup is fun, it should not be scary, so get together a small group of friends and let Greer show you the tips and tricks you need to ensure your makeup application in enhancing your best features. Create a beautiful, fresh natural look, using your own products, along with recommendations on what to buy to make your makeup application easier. Learn how to work your own face and bring out your best features. Learn how to take your day makeup into more of an evening look, as well as how to create a quick and easy smokey eye without looking like a panda. Workshops are best when keeping to a maximum of 6 people. If you prefer a one-on-one lesson this can also be arranged. The makeup lessons are flexible and can be personalised to your needs.